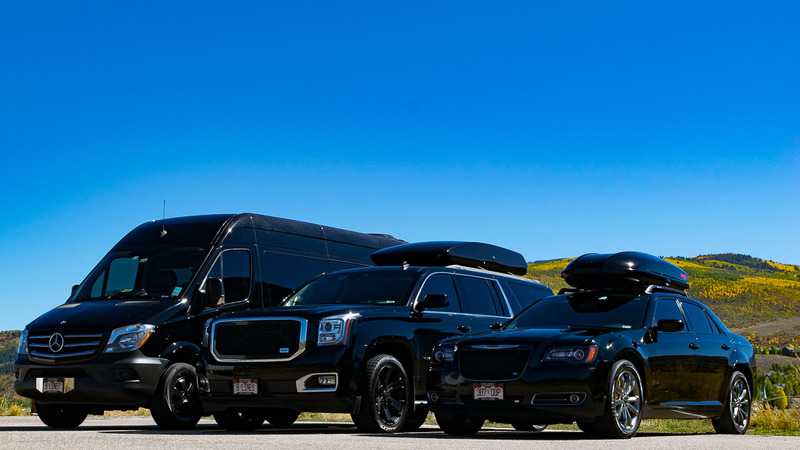 B-LineXpress offers private luxury limos for Eagle Airport to Vail transportation and Vail to Eagle airport transportation. Many visitors enjoy visiting both Vail and Aspen resorts during the ski/snowboard season, and in the summer months. We offer transportation from Vail airport to Aspen for those flying into Vail and traveling to Aspen. For those visitors that are visiting Vail and Aspen, we offer transportation from Vail to Aspen. 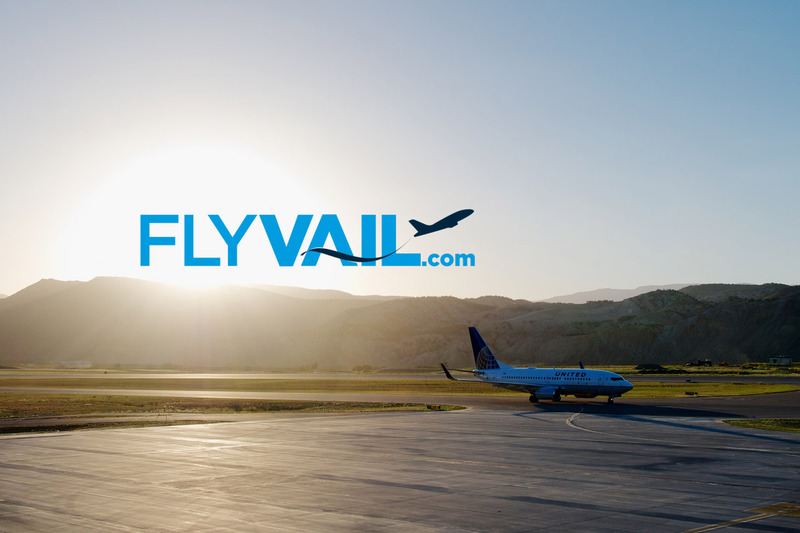 Eagle County Regional Airport (EGE) sometimes referred to as Vail/ Eagle Airport or the Eagle Vail Airport is a public airport located 40 minutes west of Vail and Beaver Creek Colorado. 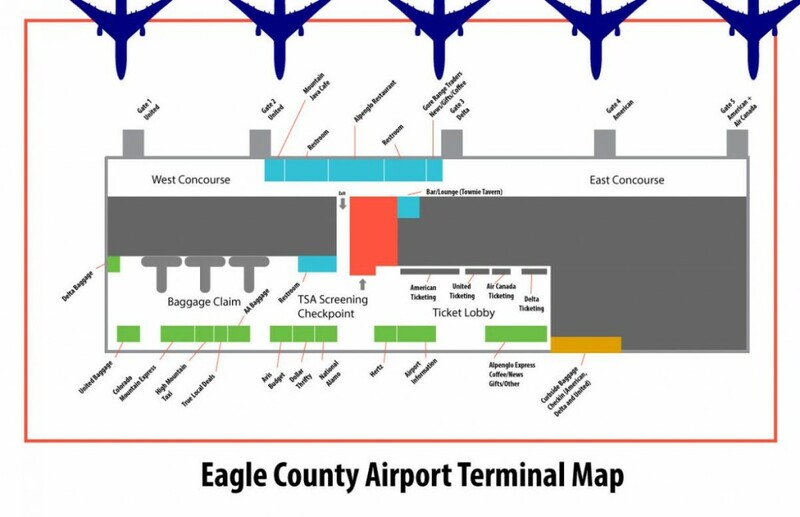 Eagle county Airport covers 632 acres and has a single runway with an elevation of 6,547 feet. The airport has the greatest number of flights in the winter months, during the ski season EGE is the second busiest airport in Colorado. Eagle serves as a great alternative to Denver for skiers in the Eagle Valley because of its proximity to the major international ski resorts of Vail, Beaver Creek, Aspen, Snowmass, Copper Mountain, Keystone, and Breckenridge. Thank you for contacting BLineXpress regarding your transportation needs to and from Aspen, Vail, and Beaver Creek Colorado. A representative will contact you promptly. I consent to Vail Aspen Limo collecting my details through this form.